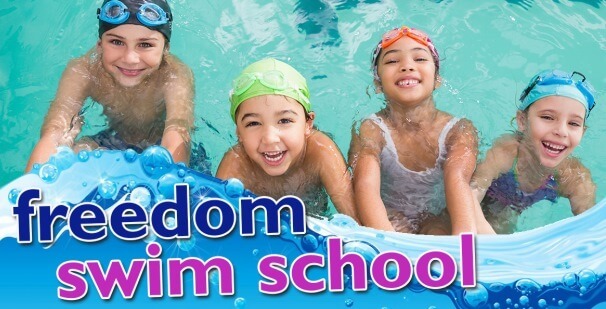 That's right, did you know that Freedom Leisure manage three swimming pools across the city of Brighton & Hove? Swimming is a great activity for the whole family to participate in together. All ages and abilities can enjoy splashing around and practicing the essential life skill of swimming. 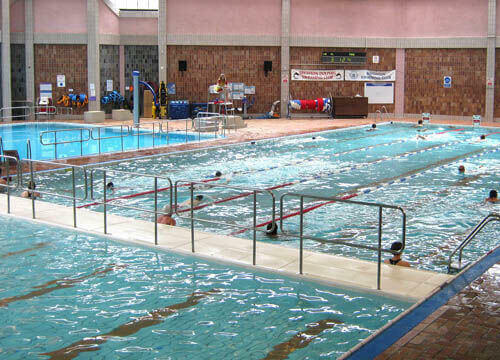 Prince Regent Leisure Centre has superb swimming facilities suitable for both serious swimmers and the whole family. 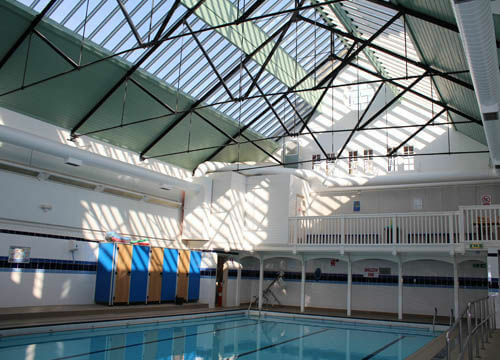 Situated in the heart of the city of Brighton, Prince Regent has a traditional 25m lane pool as well as a shallow learner pool for the little ones or for those less confident in the water. If you're interested in lessons as an adult or for your child please register using the form at the bottom of this page and a member of the Swim School team will be in touch to discuss how to get started. Prince Regent also has a gym so you can combine a workout with a swim. King Alfred Leisure Centre is located on the seafront in Hove. It has everything for the serious fitness swimmer with a 25m lane pool but also a shallow lagoon type pool with a flume so the whole family can get involved in a day out swimming at King Alfred. 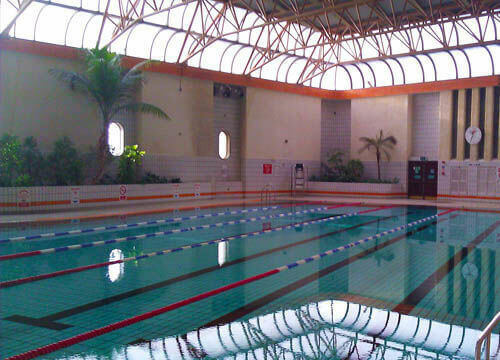 The pool is steeped in history and was used as a training base for the Royal Navy during the second world war. Today it serves the people of Brighton & Hove and offers not only swimming but a gym, sports hall and studio space offering a great place to stay active and keep fit. St. Lukes Swimming Pool is a listed building which originally was attached to the nearby school and was built in the early 1900's. Retaining many of the original period features, the pool has been extensively and sympathetically refurbished and modernised including new changing facilities which were originally classrooms. Much loved and well used by local residents the pool is open to everyone to swim for fitness, relaxation and fun. You can also learn to swim at St. Lukes so don't foregt to complete the form below to register your interest. We look forward to welcoming you, your family, friends and colleagues to a Freedom Leisure swimming pool in Brighton very soon. Which pool are you enquiring about?